Operating at speeds of up to 22 pages per minute (letter), the Canon imageRUNNER IR 2022i provides a complete suite of functionality for small businesses and workgroups. 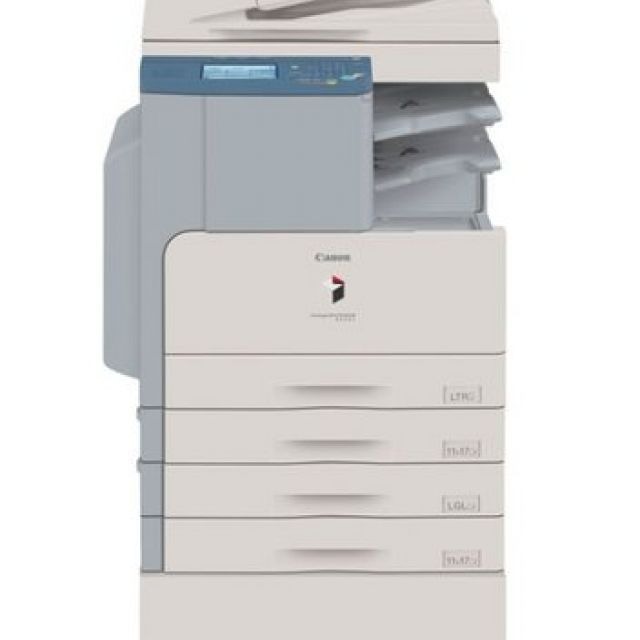 Producing up to 1200 x 1200 dpi output at speeds of up to 22 pages per minute (letter), respectively, this powerful system delivers the benefits of digital copying, networking printing, and optional fax features. By utilizing the device's Color Send technology, users can send their scanned color documents to various destinations, providing them with the ability to store/edit documents more smoothly. Plus, intelligent technologies and communications features can help save you time, space, and document production and distribution costs. Whether you're growing a company, or a corporate workgroup, the Canon imageRUNNER IR 2022i will give you the tools you need to create and distribute the information that fuels your business. Employs the imageCHIP Lite system architecture consisting of a brand-new CPU to speed up copy, print, fax, scan, and send functions. Delivers output at up to 22 pages-per-minute (LTR) to keep pace with the needs of small businesses and workgroups. Cutting edge image processing technology enables high-speed image data processing and the simultaneous processing of multiple functions. With a scanning resolution of 600 x 600 dpi, enhanced copy resolution of 1200 x 600 dpi, and print resolution of 1200 x 1200 dpi (with Canon UFR II LT). 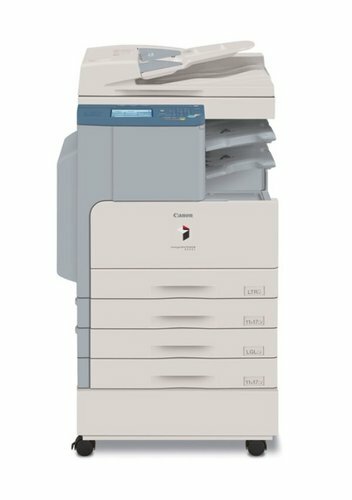 Standard UFR II LT and PCL 5e/6 network printing to provide maximum flexibility and performance for busy workgroups and businesses. Documents up to 11" x 17" can be scanned in color or black and white at resolutions up to 600 x 600 dpi. In addition to Color Scanning, the Color Send technology, available standard on the imageRUNNER 2022i, gives users the ability to send their scanned documents directly to various destinations such as e-mail addresses or even a particular folder on their computers. The imageRUNNER 2022i offers standard duplexing capabilities, providing users with the ability to copy/print their documents on either one or two sides of paper. Compact MFP with a smart design and innovative integrated accessories that enables the system to be placed in areas with limited space. The imageRUNNER 2022i offers a choice of integrated output options such as an internal finisher or an internal sorting tray. A standard 50-sheet capacity Duplexing Automatic Document Feeder makes scanning multi-page and different sized originals quick and easy. With a maximum paper capacity of 1,080 sheets, the imageRUNNER 2022i has been designed to meet the volume requirements of any small business or workgroup. The imageRUNNER 2022i can be equipped with an optional Super G3 fax board for the ability to transmit faxes at impressive speeds. With Remote UI, features and functions of the imageRUNNER 2022i are controlled and accessed via a Web browser.